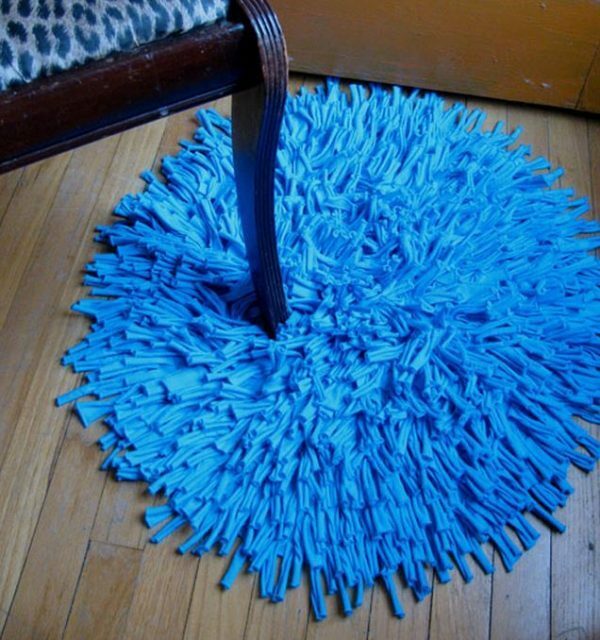 If you are looking for new decorations for your home then handmade rugs are a great way to add color, texture and comfort to any room. 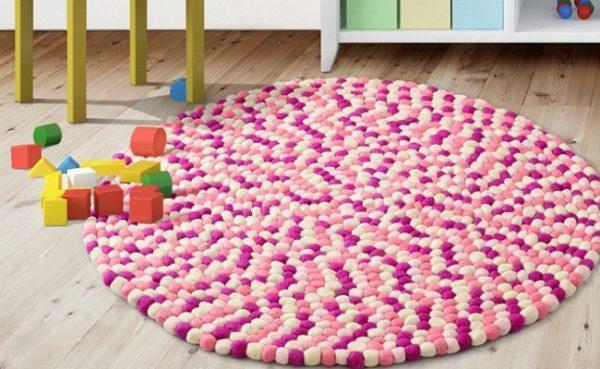 Easily you can customize rugs to suit to your interior with a choice of different colors and patterns, but of course you can make a carpet in one color. 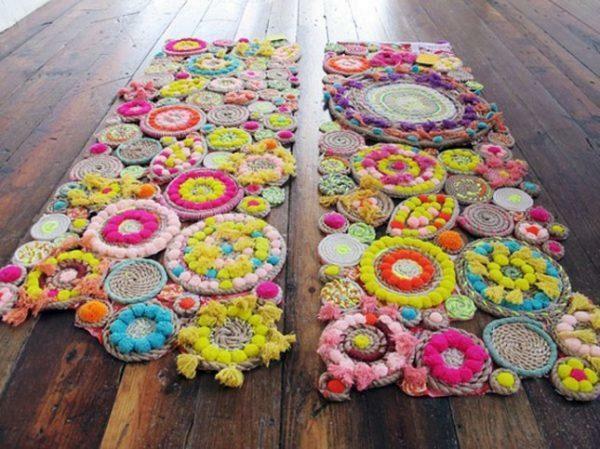 Advantage of self-creation is that you can determine the size and material by your choose. 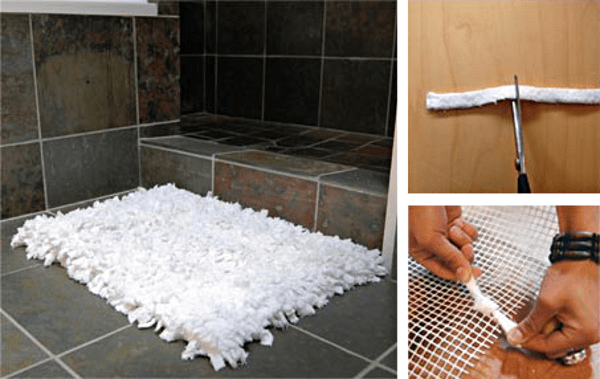 For your bathroom you can make inexpensive rugs from stones, old towels, etc. 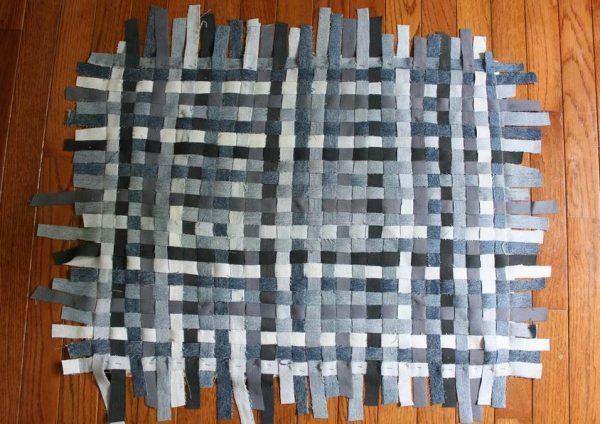 From old jeans or shirts that do not wear you can make wonderful decorative rugs that look fashionable and attractive. 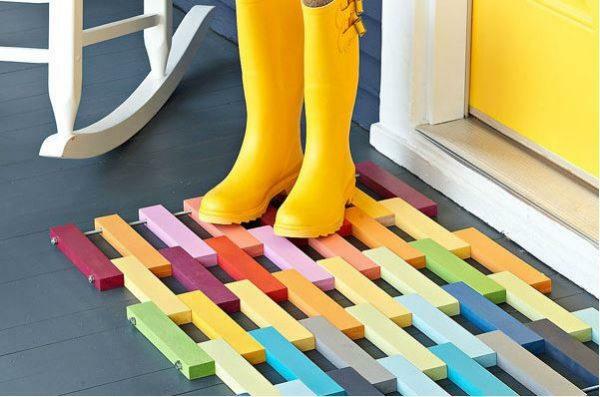 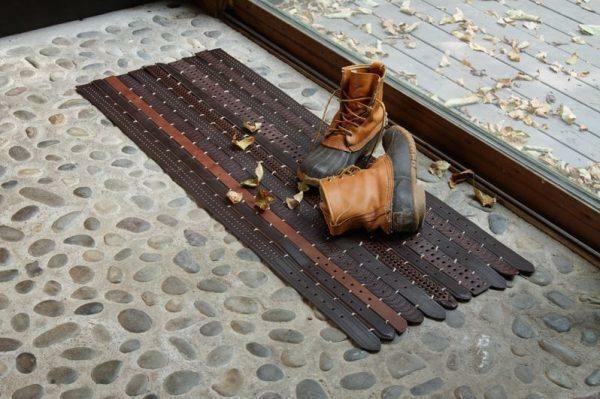 You can even make shoelace rug, art deco rugs from old books, outdoor rugs from old belts and wooden blocks. 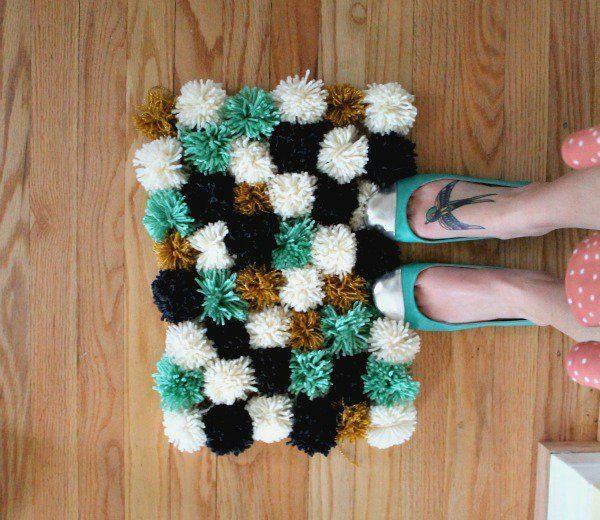 You can make rugs from furniture fabric that you will cut into the shape that you want. 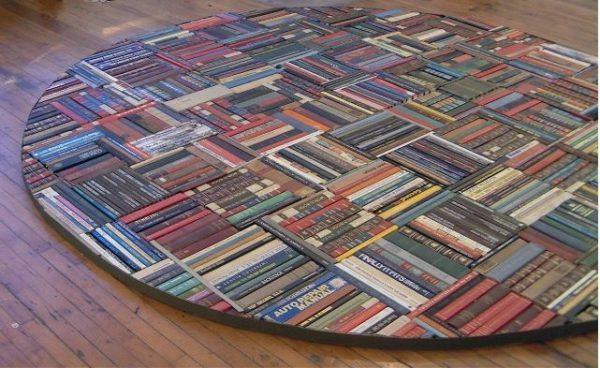 Interesting decor and hallway rugs from cork. 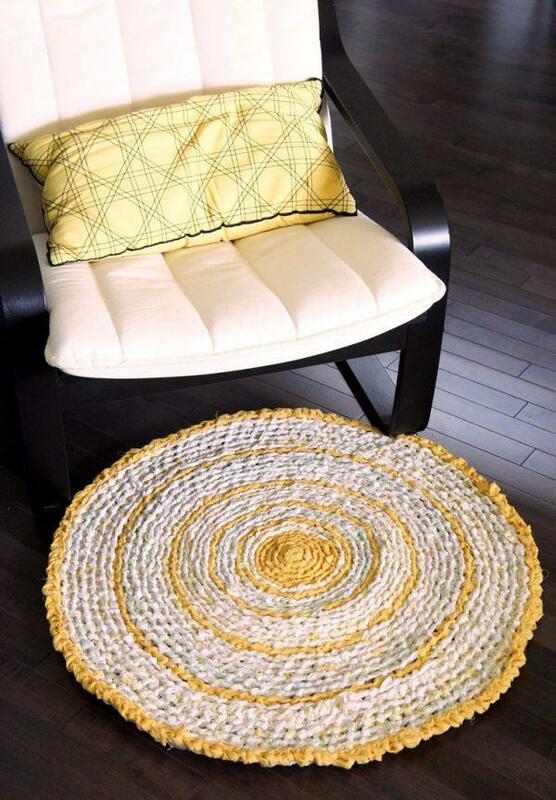 Handmade rugs options are numerous. 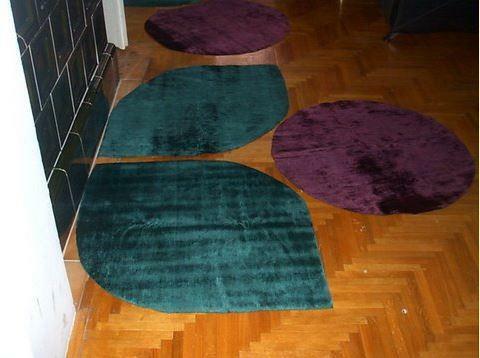 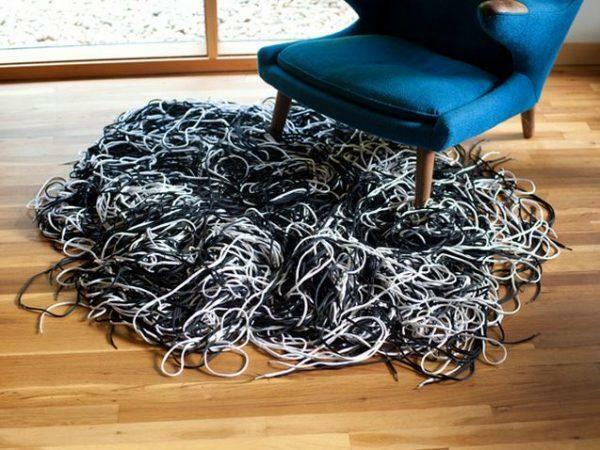 On you is to decide what carpet you will make.